If you don’t want to hassle with trying to come up with a home value yourself… give us a call at (678) 498-6221 and we’ll give you an honest fair valuation of what your house is worth on the retail market (if you’re going to wait the 3-6+ months to find the perfect retail buyer). And if you want to… we’ll make you a fair all-cash offer on your house to give you that option of selling quickly (we can close in as little as 7 days if you want to). 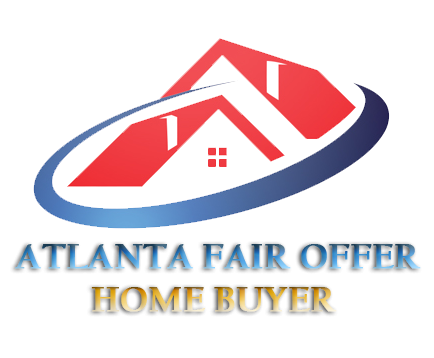 … here at Atlanta Fair Offer we actually buy local Atlanta GA houses. If you want to see what we can pay for your house, give us a call today at (678) 498-6221 or just fill out the quick simple form through the link below.